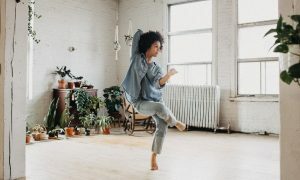 In early November, Dance Informa announced its massive Summer Scholarship Contest in partnership with the Joffrey Ballet School in New York City. 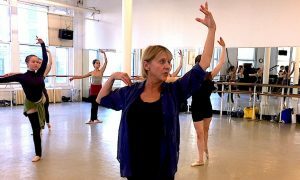 Worth over a quarter of a million dollars in prizes, the giveaway opened the doors to the Joffrey Ballet School’s prestigious summer programs for 25 lucky dancers between the ages of nine and 22. Now, after accepting audition videos for months, the final list of 25 winners has been announced! Each winner has received two free weeks of summer tuition – including accommodation and meals! The following dancers received full scholarships to the Joffrey Ballet School summer program of their choice. See their name, their choice of summer program, and where they’re originally from. In addition, the contest also offers a paid, year-long position in the Joffrey Ballet Concert Group! 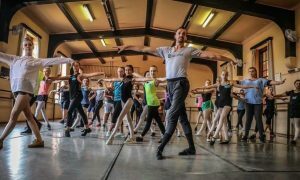 The exclusive opportunity includes paid employment and the chance of a lifetime to tour dancing professionally. The winner will be announced soon. Photo: Students participate in the Joffrey Ballet School’s Trainee Programs in NYC. Photo by James Culp. Why is everyone drinking Kombucha tea these days?